Prayers are incredibly powerful, and human beings have been praying for as long as they have felt the presence of the “Great Other”. Though prayer is usually done between a subject and an “object”, which most often is between a human and a god, goddess or God. Prayer could also be done in perfect silence, without any words said or any sentiments expressed. 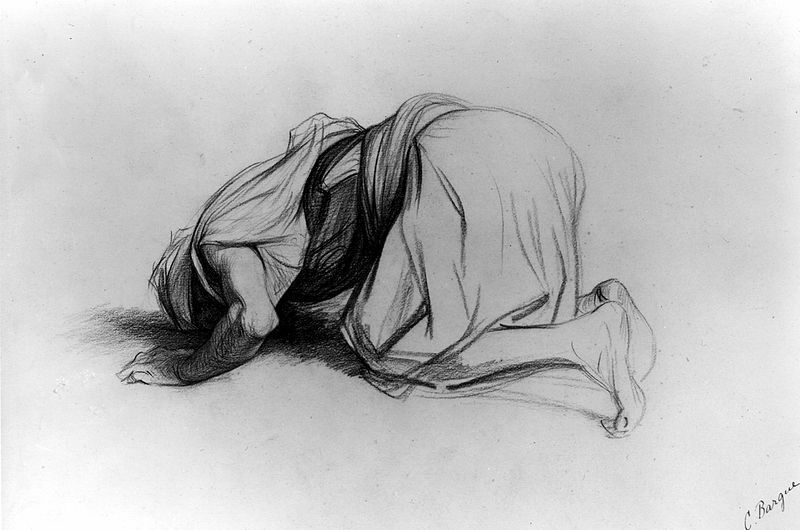 This prayer is according to my eyes, the perfect form of prayer. It is the prayer where you leave all to the will of the Supreme Being. That being said, you may not be entirely ready for this “perfect form” of prayer, perhaps you are searching for that prayer which delivers light unto dark places of this world. 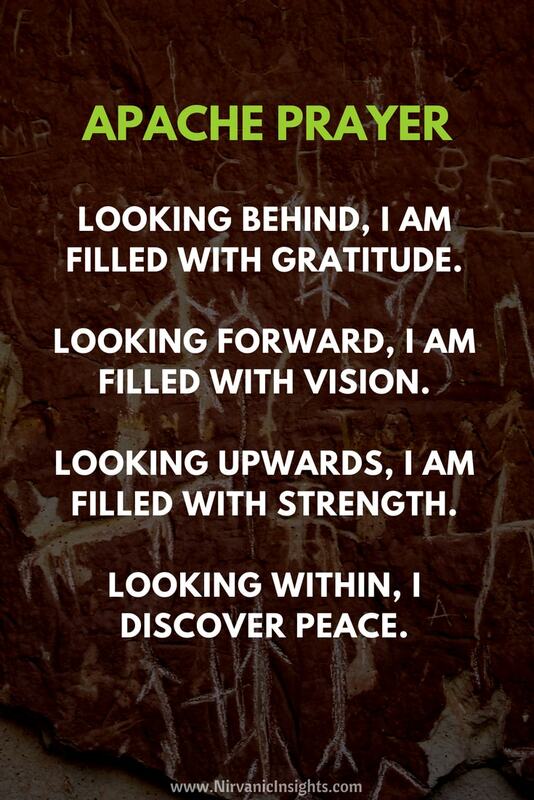 A conscious prayer to achieve a certain noble goal which you also are longing for. If this is the case, hopefully I can aid you in your quest. Are you or someone you know being harassed by evil demonic spirits? These dark forces indeed exist, though the majority of people today have been “insensitivized” by the march of modern society. 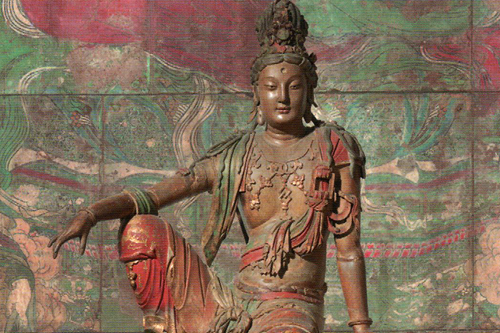 People of ancient times were much more in tune with the spirit world than we are today. They learnt directly from nature how incredibly varied the different dimensions of existence truly are. The modern scientific paradigm has its strong points too, but they are far too limited to be able to explain the nature of the universe in any subjectively tangible way. 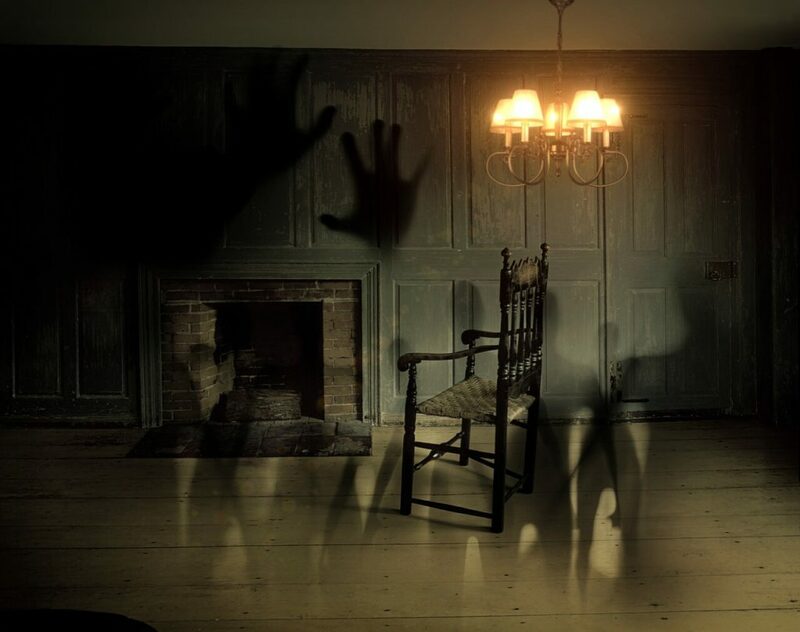 Demons and spirits exist in different planes where sometimes they enter into our world, and when they enter into our world, they can take many shapes. For instance it could very well take the shape of a severe headache or maybe some negative thought patterns occurring and reoccurring. They have many ways of entering your subjective experience, they can even take the physical form, but that is much more rare. Often times these spirits are immaterial energetic forces that roam the universe in search of hosts and preys. Though it should be noted that not all spirits are evil, no not at all, the majority are indeed good. They are aligned with the will of the Supreme Being. But then there are those the others who are the outcasts and deviants. Those who wish to trouble and inflict misery upon the rest of the beings of this universe. If you are in the presence of one of these and you wish to remedy the situation, you have come to the right place. Here I will give you a couple of powerful prayers from different cultures that will diminish the powers of these malevolent energies. I cannot guarantee that they will be completely dispelled from your vicinity and experience, but I can guarantee that more light will be shone at your path and surroundings when these prayers are done earnestly. Here below is the first prayer, my own spontaneous prayer to aid you in your challenges. Your presence is my beacon. Your warmth is my hope and my refuge. Let them rest in your grace. in the past, my Jesus, but it shall be so no longer. Jesus, oppresses me beyond measure. that I may be able to walk in Your holy light. Amen. A torch in the darkness, a staff during my weakness, a rock in the weariness of life,Thou, my Master, makest earth a paradise. Thy thought giveth me unearthly joy, Thy light illuminateth my life’s path, Thy words inspire me with divine wisdom, I follow in thy footsteps, which lead me to the eternal goal. Comforter of the broken-hearted, support of those in need, friend of the lovers of truth, blessed Master, thou art the Prophet of God. 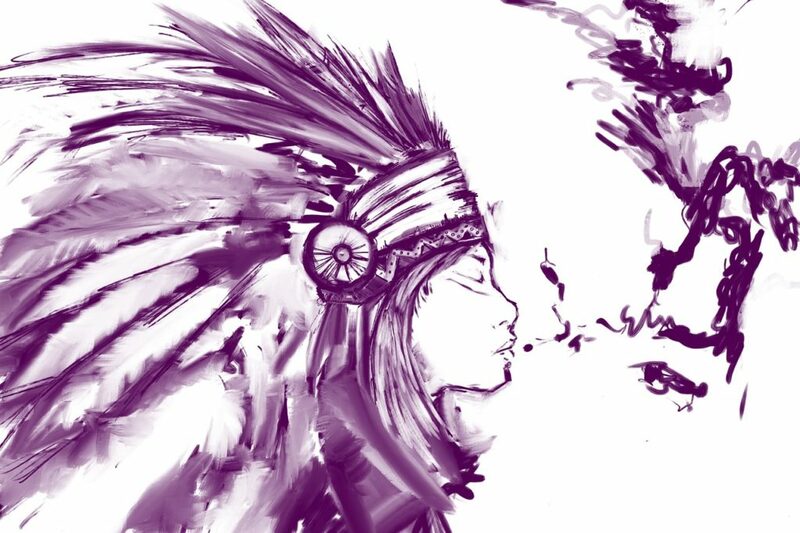 O Great Spirit, whose voice I hear in the winds and whose breath gives life to all the world, hear me. I seek strength, not to be superior to my brothers, but to be able to fight my greatest enemy: myself. Make me ever ready to come to you with clean hands and straight eyes, so that when life fades as a fading sunset, my spirit may come to you without shame. 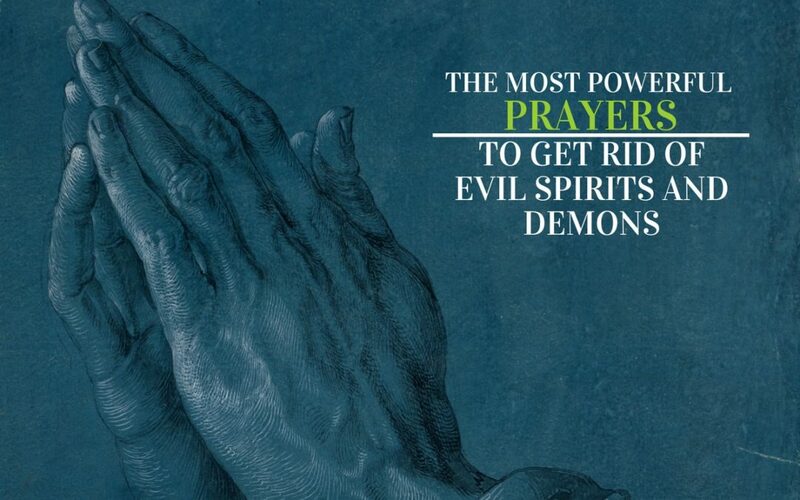 Hopefully at least one of these prayers have proven useful in your quest to rid yourself, someone you know or a place from the presence of malevolent spirits. Moreover most of the times when we are confronted with bad spirits, what we need is just the inner peace to resist the influences of these lost spirits roaming the universe with equanimity. When doing so, they disappear by themselves. With that being said, feel absolutely free to share your own experiences below, we would very much like to hear what you or someone you know have gone through when it comes to this sensitive topic. Thank you..as i said the native american prayers .. My bedroom window started rattling. Its been over a year several spirit voice s i caught while recording my coin collecting. They gots to go. I found that prayer powerful myself. I pray that you are able and strong and willing to do whatever it takes to moved these spirits to their final resting place – into the light and off this earthly plane. I find that people who die badly, suddenly, feel wronged or are just plan ornery angry and vengeful are most difficult to move on to there rest. When you die it’s not like you automatically become all sweetness and light, you are the exact same person on the other side. I pray God helps you to remove this torment from your life. I wish all of you who have been troubled by these challenging energies and thoughts the best Life can offer you! I had been plagued and tormented day and night by a powerful demon for two years. 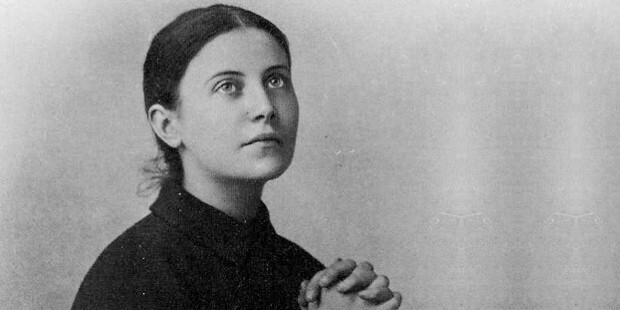 I said the St. Gemma Galgani prayer late one night a few months ago and then realized I felt quite hungry so I had a snack before bed, but after my snack I realized I was strangely nauseous but I got in bed anyway. Then I noticed that the evil spirit was not tormenting me as it usually did as I went to sleep. Then the next morning there was still no sign of the demon. Well, I’m extremely happy to tell you that the demon completely vanished! 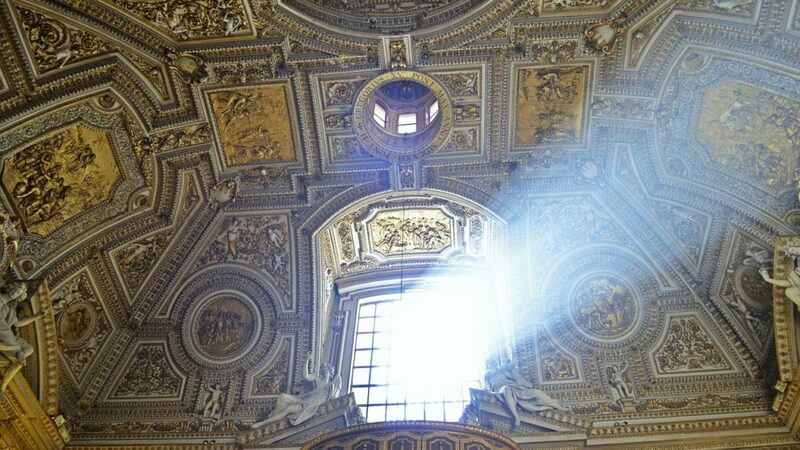 I am so thankful to God and St. Gemma, and for this sight that I found that night!!! !